Awesome stuff, great quality too! 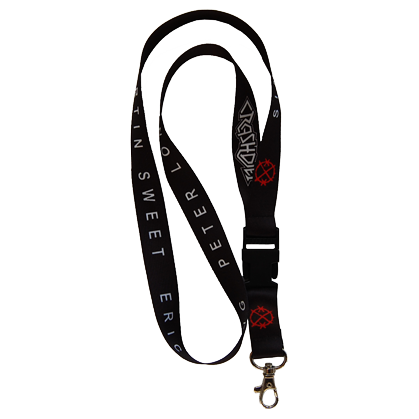 Just a good lanyard. I bought it for my drum key and happy to use it.